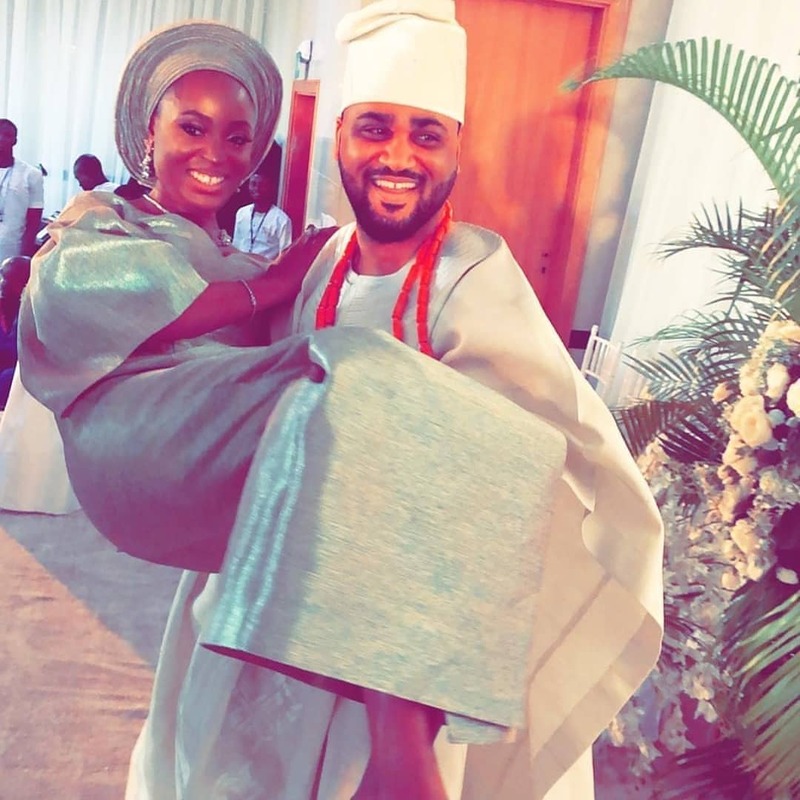 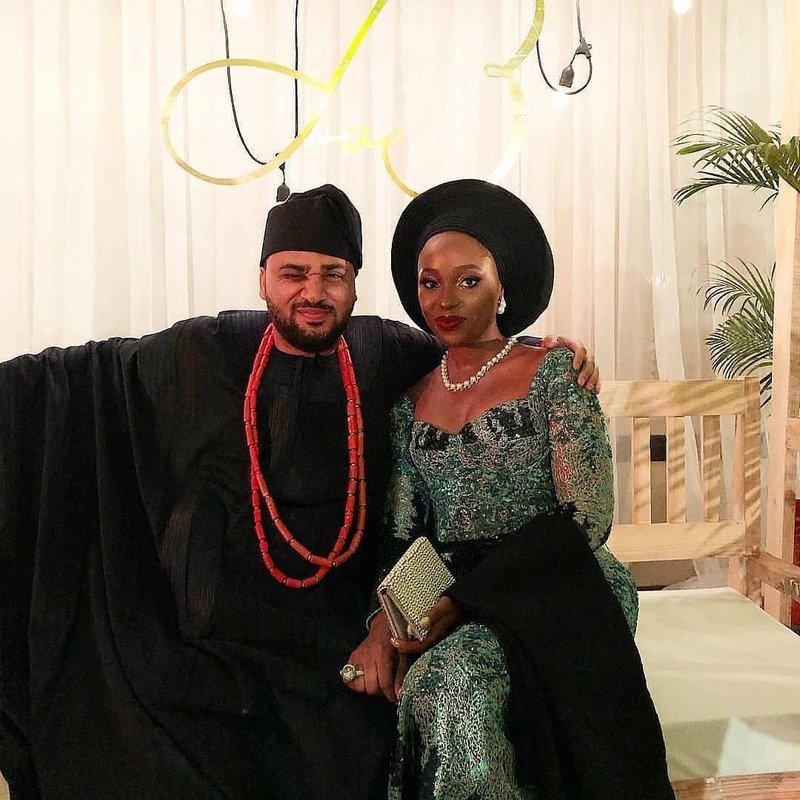 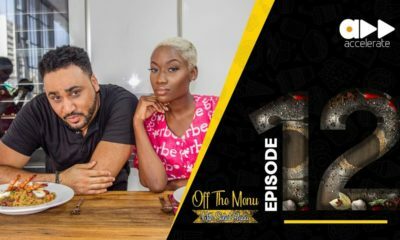 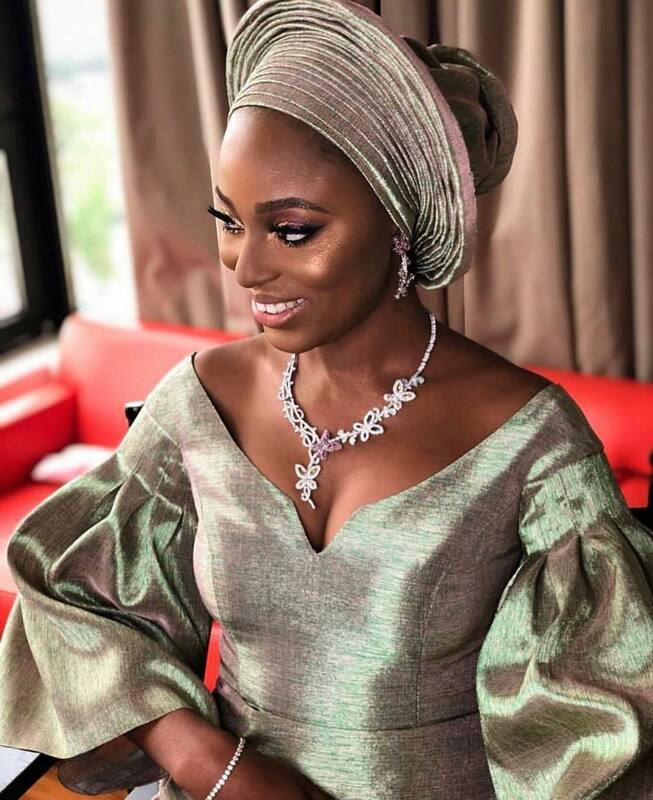 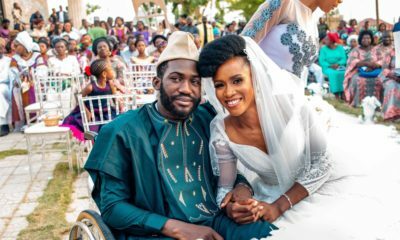 TV and radio host IllRymz traditionally got engaged to his sweetheart Omotara Odunsi who is an interior designer and the founder of TAO Design Architects. 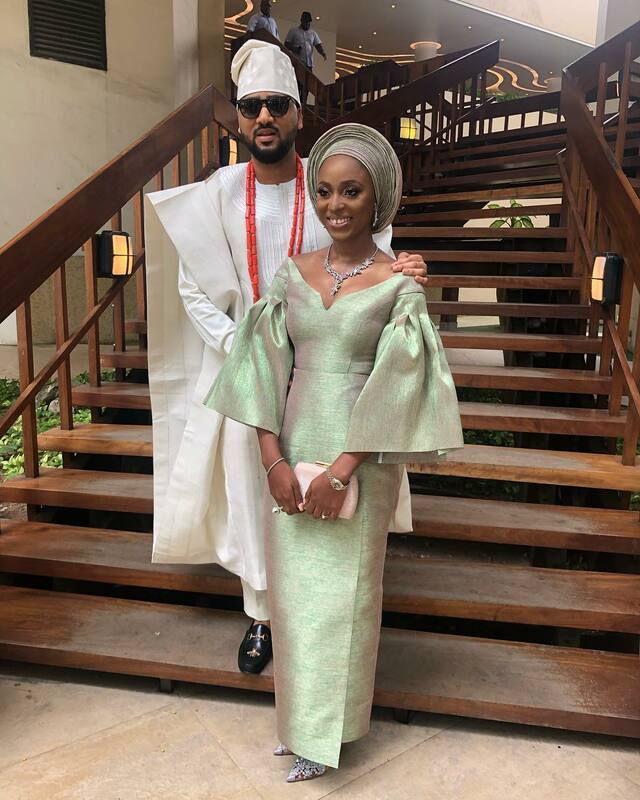 The bride and groom looked so stunning in their attires. 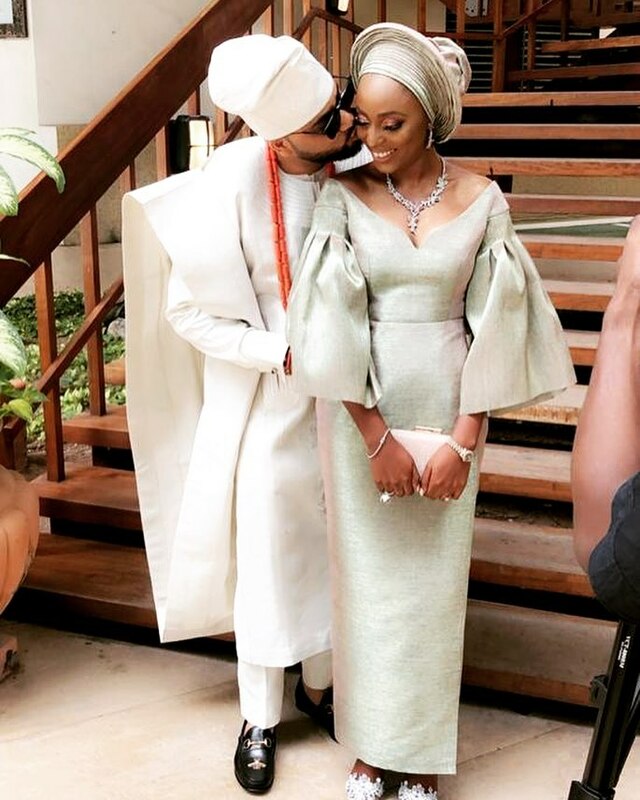 Love the choice of colours too. 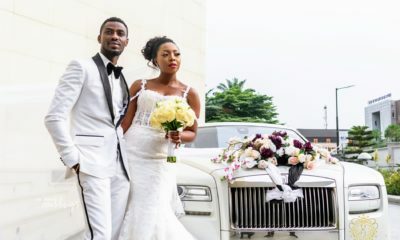 BellaNaija Weddings wishes the couple a lifetime of happiness and love!